If you are looking for an eReader but are not a Kindle fan, you may want to check the Kobos Aura. 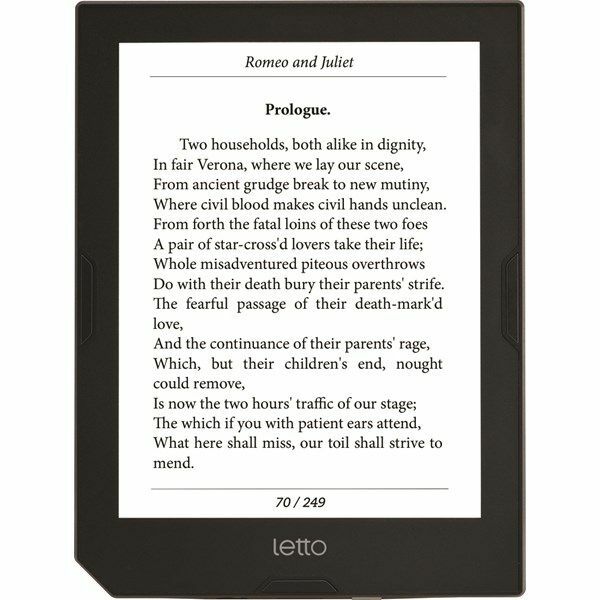 This gadget has a large screen and makes reading eBook a joy. However, it also has its flaws. 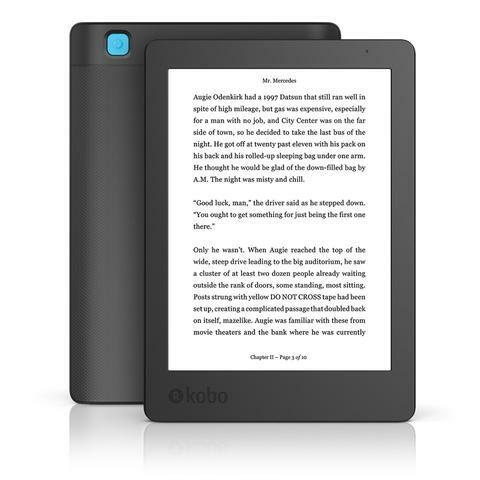 The Kobos Aura Edition 2 is can be classified as a difficult e-book reader. For example, to start the eReader, you need a Wi-Fi connection and a Kobo account. If you used your email address to shop at Amazon, Rakuten, or other online store where the eReader is sold, this is not the email you will use for the reader. You will have to enter your Kobo account information to access the eReader, which will make the boot process even more difficult. On getting to the reader’s main menu, you are bound to see advertising for the e-bookshop. This is something similar to what you would encounter with Amazon’s Kindle. 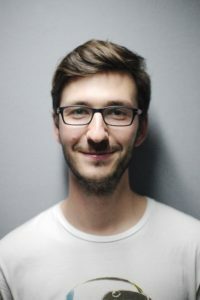 You can then update the reader to ensure it is running on the latest software, after which the advertisement will move to the bottom half of the screen. This will leave you with a cleaner main menu. Just like in the case of Amazon, the Kobo store is primarily for those who are looking for books in English. Therefore, whether you are looking for the best 3D printing books, romance novels, books for internal medicine, and so on, you can be sure of accessing them through the Kobos Aura store. There are some foreign-language books but these are unfortunately hard to find both via the e-book reader and the web page. An advantage, however, is that the books can be downloaded to Adobe Digital Editions and used with other e-book readers. 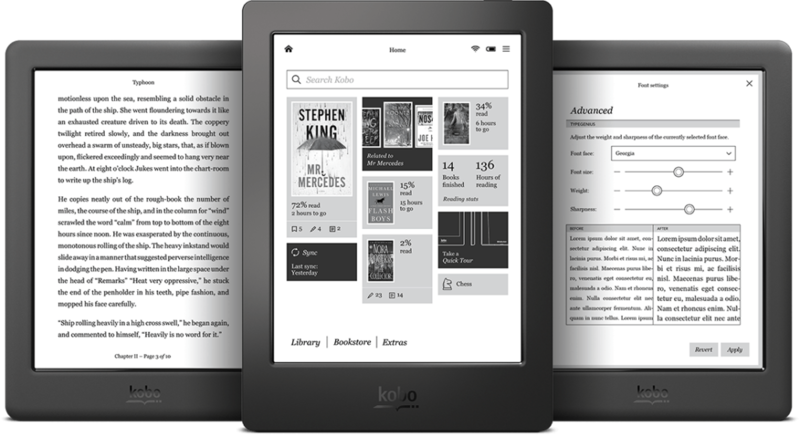 The Kobos Aura e-book reader is a bit of an all-in-all, without directly exceeding any of the competitors in terms of individual features. The quality of the touchscreen is good, but not exactly as Amazon’s Kindle. For example, sometimes you may not get the menu even though you may point to the designated place. Changing the page by swiping your finger, however, works as it should. However, sometimes there is no physical buttons like the Letto Frontlight. Aura Edition 2 can handle the most common e-book formats, and receives library-borrowed books as well as books purchased in other online stores. Like Amazon’s Kindle, the contrast in the Aura Edition 2 snap is better than that of most e-book readers. If you are thinking about buying books in foreign languages, it’s much easier to get started with a Letto Frontlight. However, if you want to mix freely between different e-book stores, Aura Edition 2 is a good choice. It looks like a Kindle, has similar features but supports significantly more formats as well as library-borrowed books. The rounded edges also make it comfortable to hold.